New Medicare payment data suggests competition is not a guaranteed solution for lower drug prices, Axios reports. The data looked at drug price growth between 2016-17. Of 17 drugs under Medicare Part B with 10-plus competitors, only five of them saw price hikes. 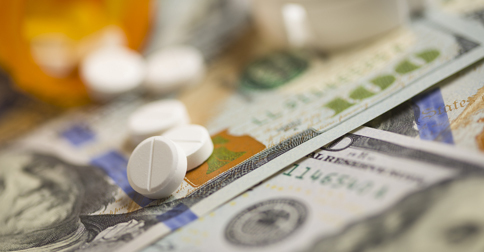 Only 35 percent of drugs with between 6-10 competitors posted price increases. Of the 162 drugs with a single product, 69 percent saw price hikes. To read the full report on Axios, click here.